Can I evaluate the recovery chances before purchasing Remo software? Yes, Users can evaluate the recovery chances using our demo version and then purchase the software. The demo version and the full version are technically similar. The only limitation in the demo version, saving function is disabled. You can register the same installed software once you purchase the software with a valid license code. How to install Remo Software? 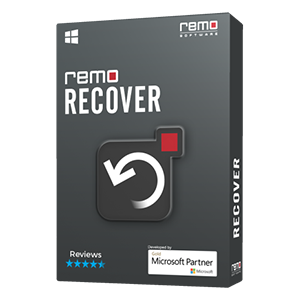 Why I should not download or install Remo Recover software on the same drive? What is your Update policy? I have accidently purchased the software twice, how do I get a refund for the duplicate purchase? What are your Customer Support hours of operation? 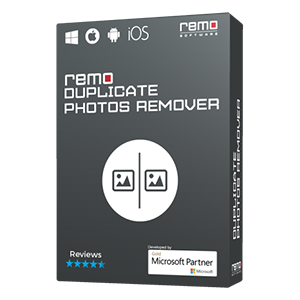 How to uninstall Remo Software? When will I receive my CD? What is Extended Download Service? Do you provide guarantee of recovery results? How long would it take to get the License Code after purchase? What is the uniqueness of your software than others? Do I need to download the full version after purchasing or can I activate the demo version? What are the Operating System platforms supported by your software? I have tried the demo version of your software. How exactly will I know that the full version will be able to restore all the data displayed in the demo version? Am I eligible for free upgrade of Remo Recover Windows (4.0)? How many times I can use this software? 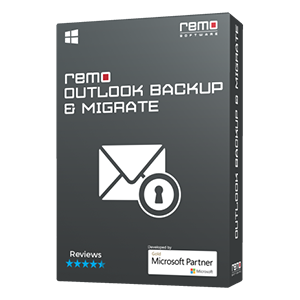 Is there any discount for existing customers of Remo Software? How to get back lost activation key? Do you accept bank cheque for payment? Does using your software void my drive warranty? Can I get discount coupon for Remo Software products? Can I use the full version on multiple computers? Will your software repair corrupt image file? Why upgrade prompts appears when saving? Why the hard drive is not getting detected? Why the software stopped responding? How to recover data from NAS? How to get new license key? Can I repair USB drive with Remo Recover? What is Remo ONE activation? How to activate Remo software more than two times? Can I repair corrupted video files using Remo Recover software?